Eleni and Dean. 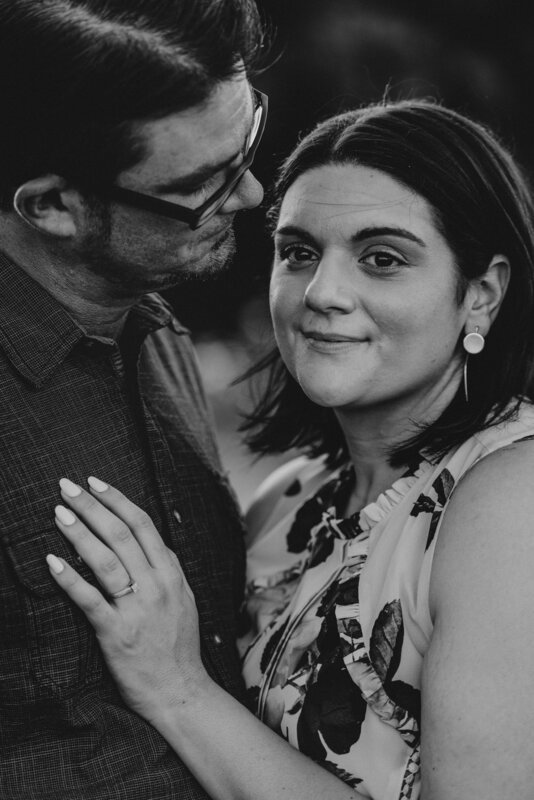 Two gentle, beautiful souls whose wedding I'll be documenting in May. 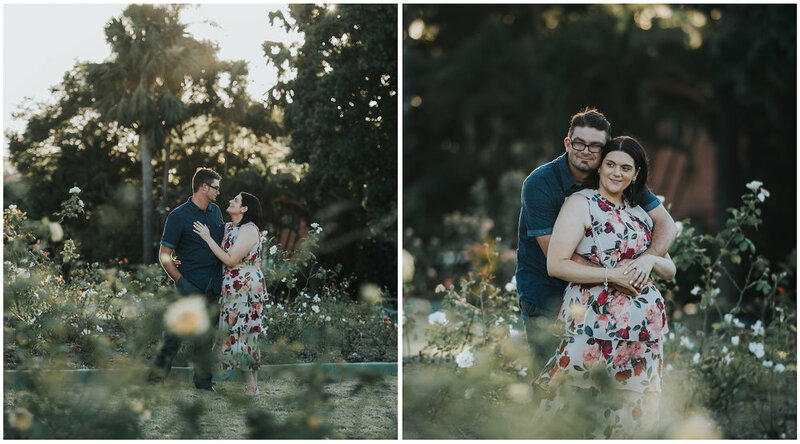 They are the kind of people who brought a gentle breeze to this hot summer January afternoon and despite New Farm Park being packed to the brim, they seemed to charter a quiet, vacated path throughout their engagement session. 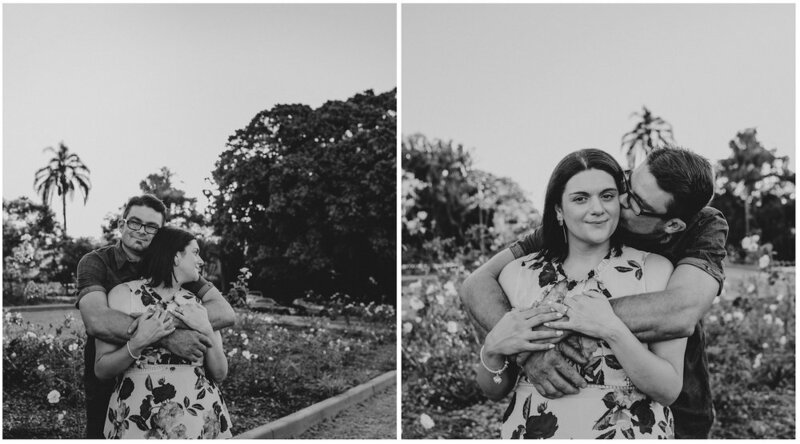 Engagement sessions are a brilliant excuse to pause the wedding plans for just an hour and escape somewhere beautiful. This is where we begin capturing your love story and for that reason, is so wonderfully important. 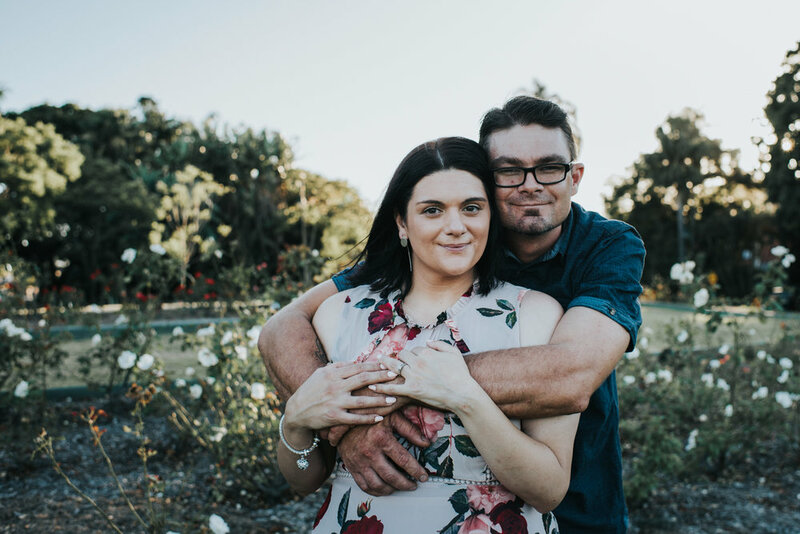 Engagement experiences are included in all wedding collections - for more information, contact me and we can have a chat.